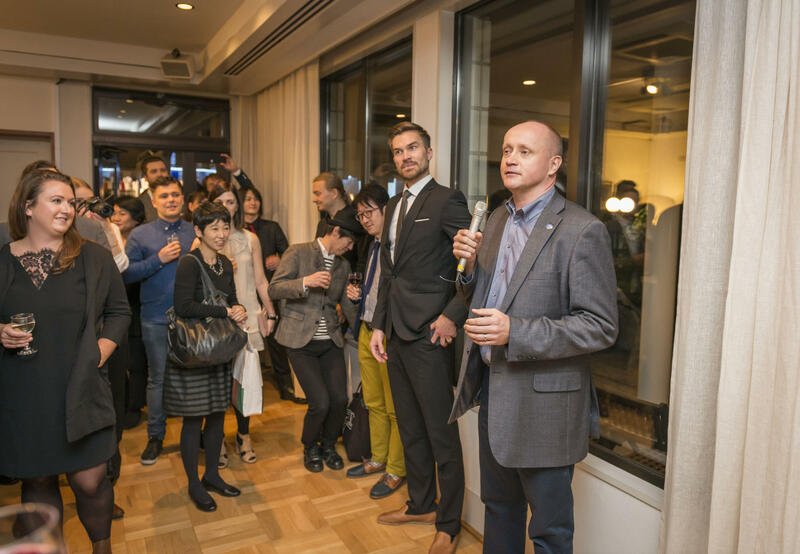 From November 7th to 10th Finest Sounds took part in Hokuo Music Fest, the yearly Nordic collaboration event in Tokyo. 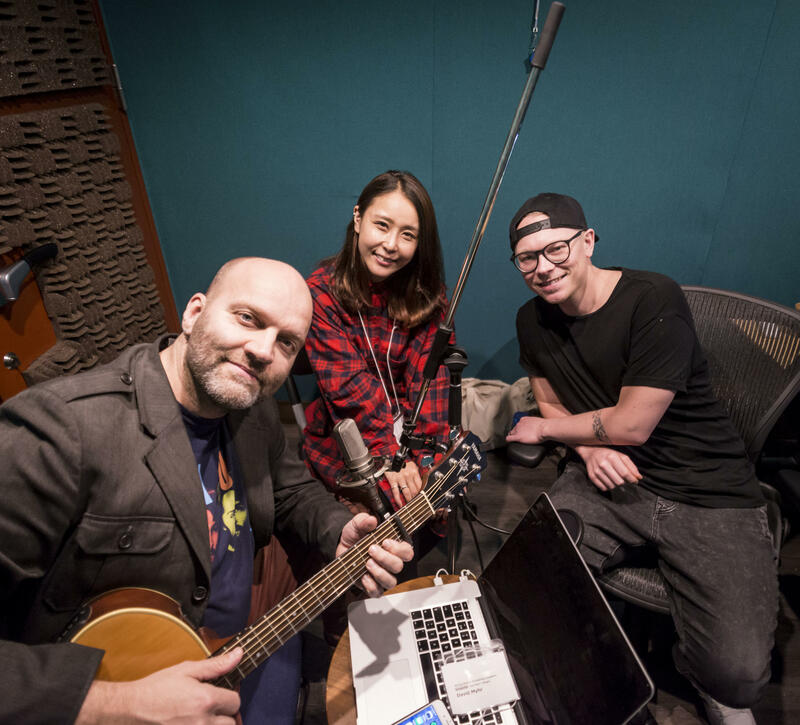 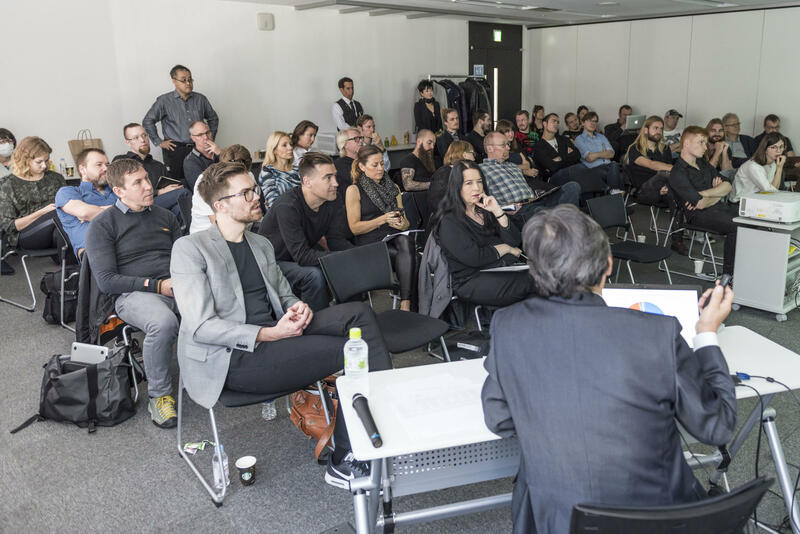 Since 2013, Music Finland has organized Hokuo Music Fest in collaboration with Export Music Sweden, Music Export Denmark, Music Norway and Iceland Music Export. 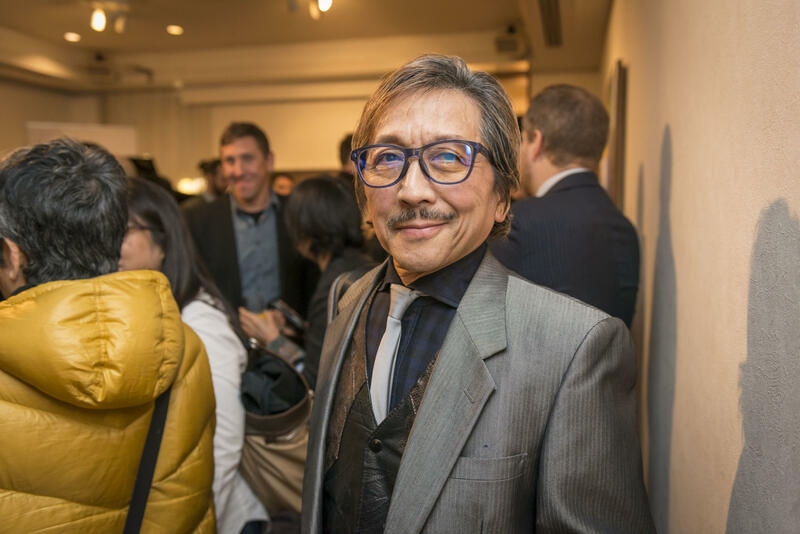 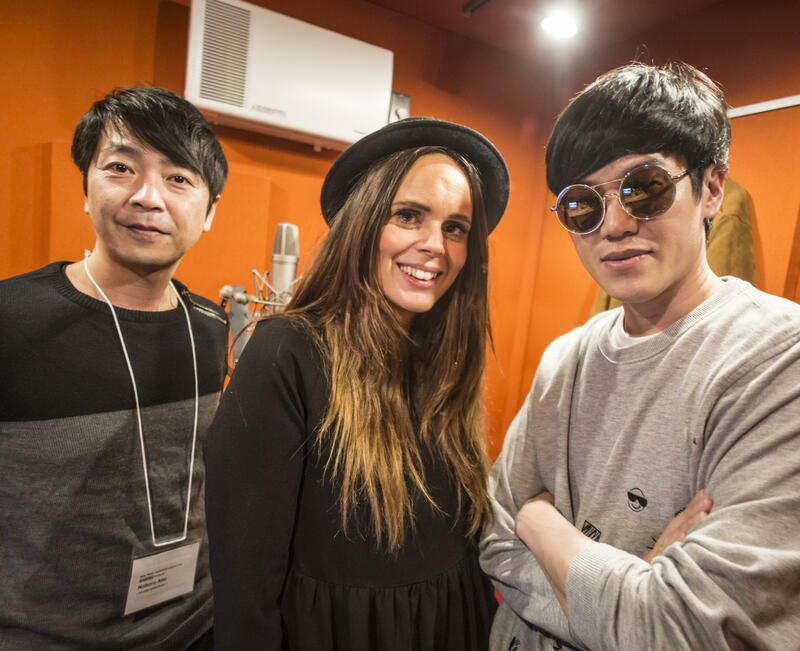 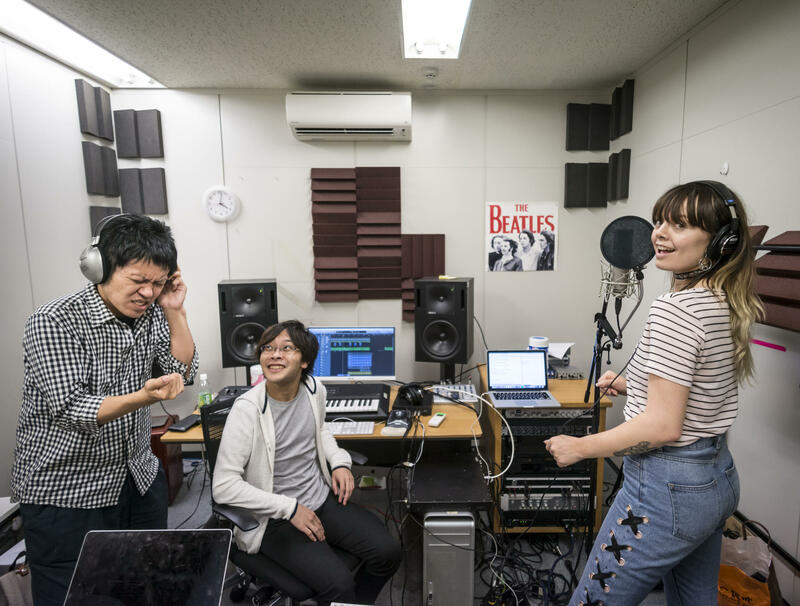 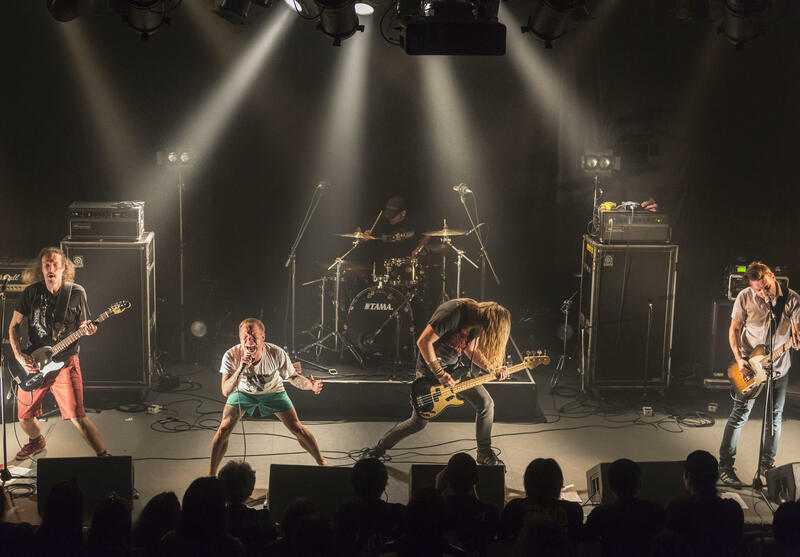 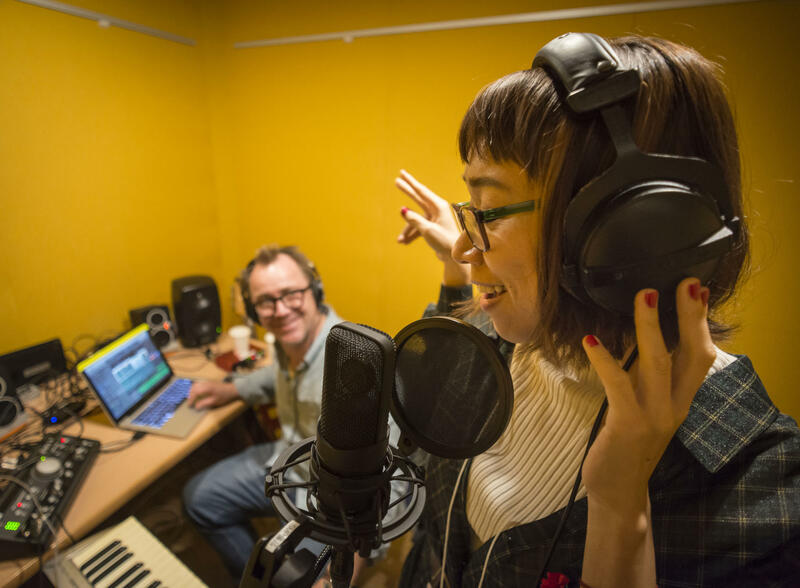 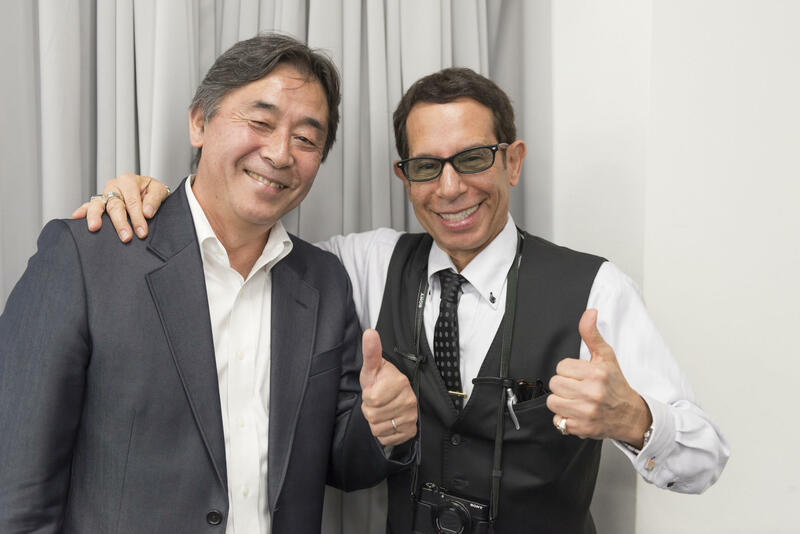 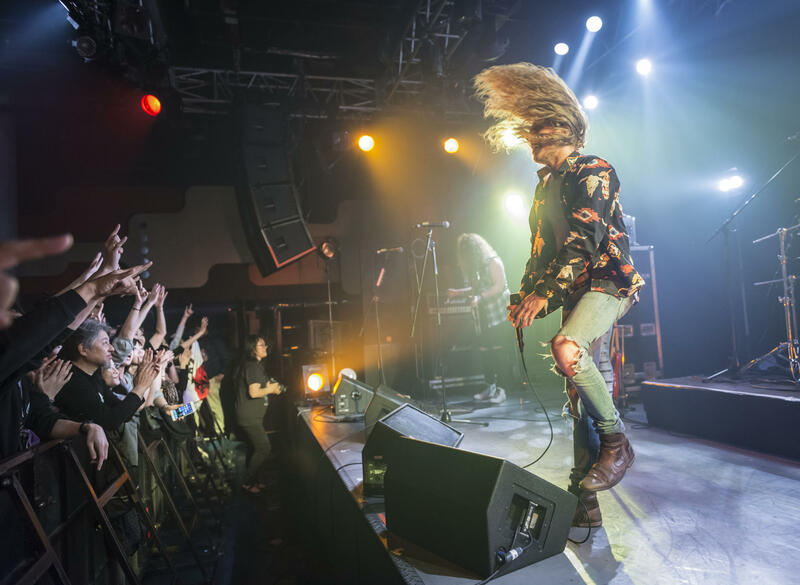 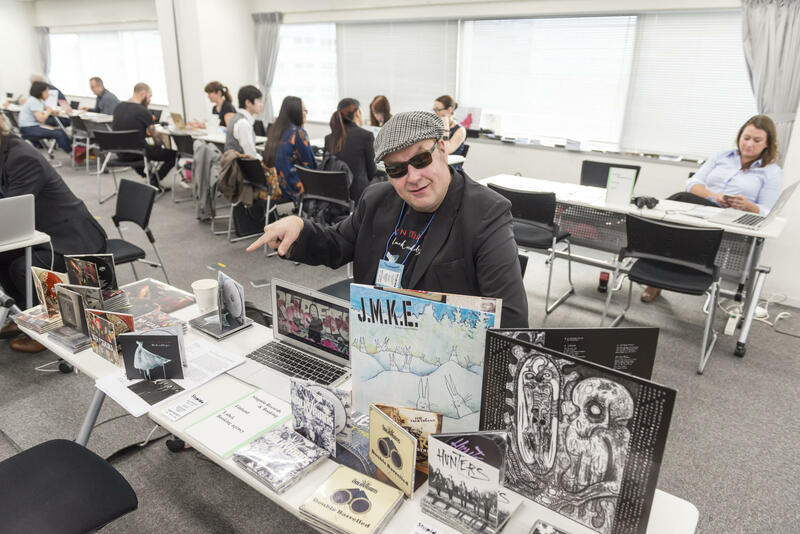 In 2017, Hokuo Music Fest once again brought together Nordic and Japanese music companies representing different genres and sectors of the industry. 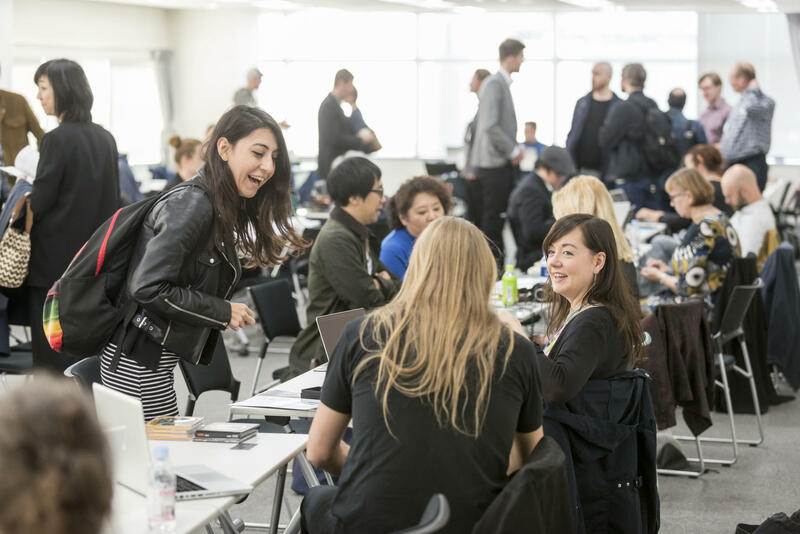 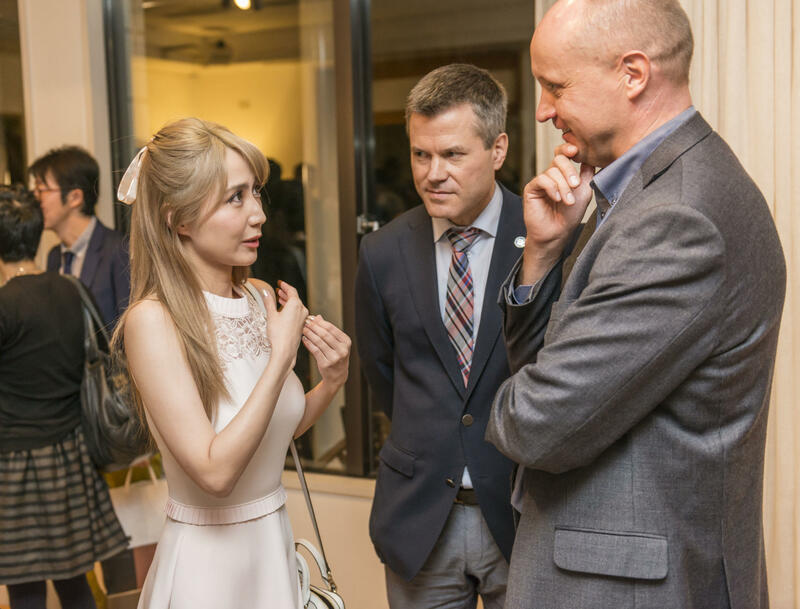 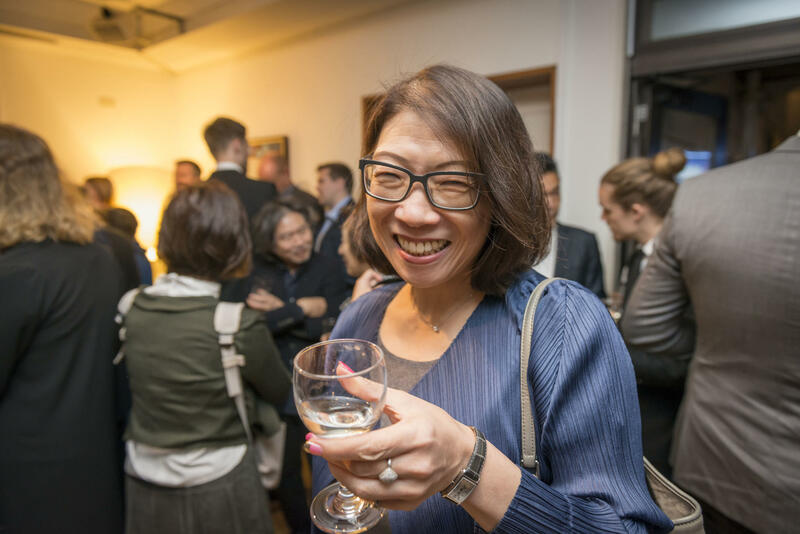 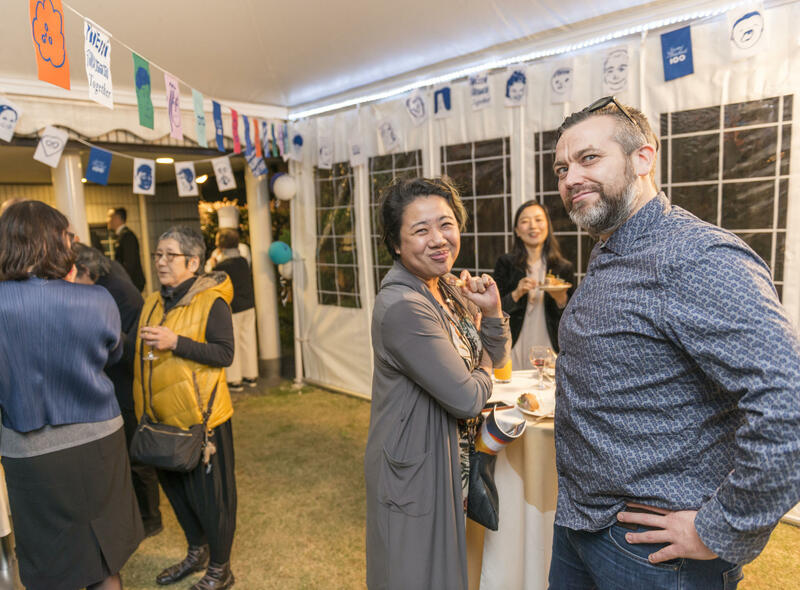 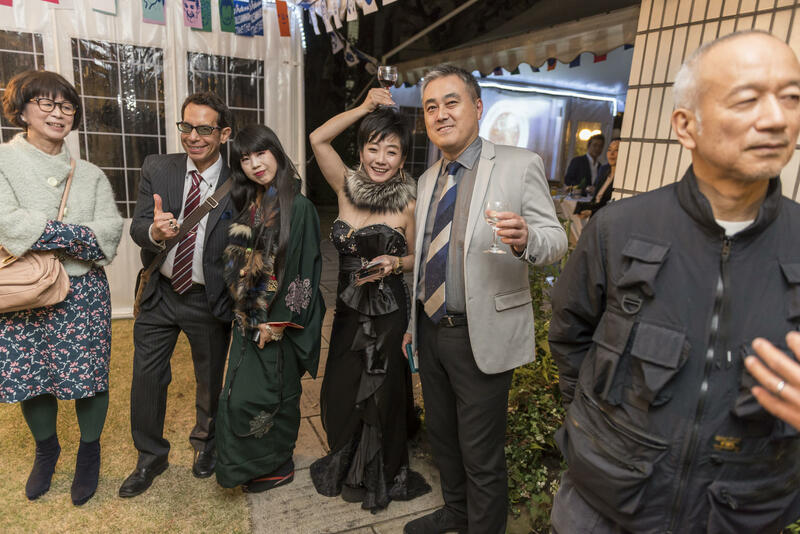 Hokuo Music Fest 2017 and trade mission connected Nordic music professionals with their Japanese counterparts by organizing networking events and meetings between the Nordics and the Japanese, and building Nordic music companies’ export capacities and market knowledge of Japan.